Scammers are becoming increasingly more clever as time goes on. So, it’s only natural to look towards software, that is made to protect us, to do just that. However, modern Operating Systems do a great job of protecting themselves against Virus Attacks. 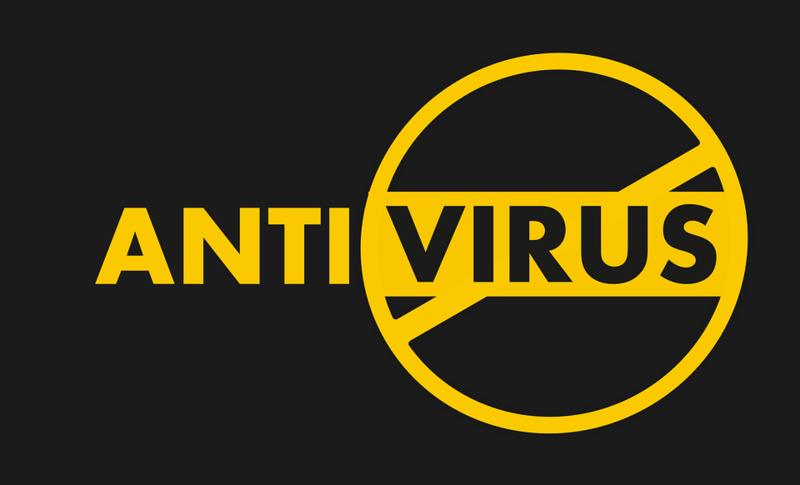 So, why all the anti-virus programs? Do we need actually them? You may have noticed I used the word “scammers” rather than “hackers”. That is because scammers are a more real threat than your typical hacker. Hackers are really just techies who are curious about network security, and often expose vulnerabilities in a system to the developers themselves. It’s become a bad word, “hackers”, but it’s never really meant what mainstream media has made it out to be. The reality is, scammers are causing most modern-day computer problems today. 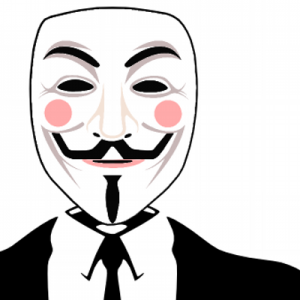 They pose as technical support and gain control of your devices. They cannot be stopped by anti-virus programs, because they literally have to be invited into your PC or Mac, by you, to do any sort of damage. Like vampires. And they’re damn good at it too. How do you spot these scams, then? It’s not too hard, actually. 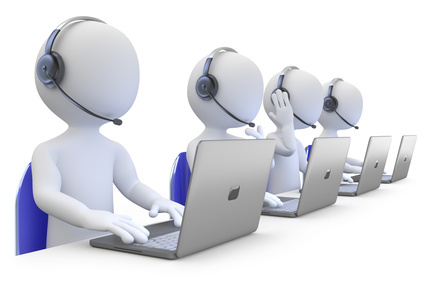 For one, there is no legitimate technical support company in the world, who will call you to help you with a problem. If there’s anything we can all agree on, is the amount of time it takes to get a “real person” on the phone through customer service. 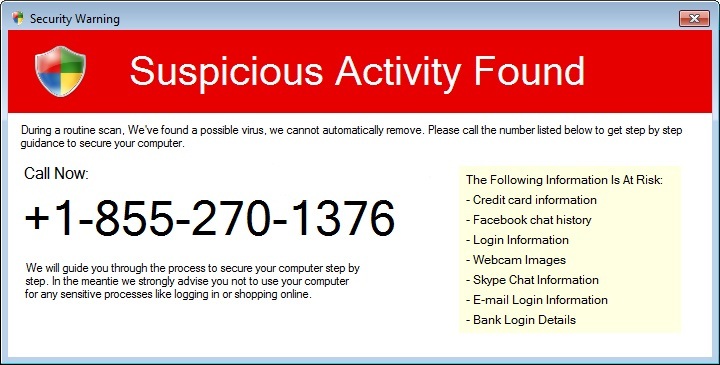 There are pop-ups designed to scare you into calling fake support companies. 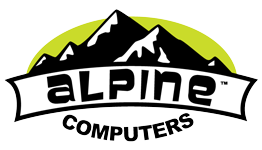 These companies then ask you for access to your computer, and from there, they do whatever they want. These are the only real threats we find today. More victims of this scandalous behavior have been popping up in the last few years. However, there are real virus threats out there to be aware of. Most of these can be caught by Windows Defender, and all other “paid” anti-virus programs out there will do the exact same thing. So, why pay for them? Honestly, there’s no reason too. Modern, third-party, anti-viruses do more to slow down your computer, by constantly running in the background, than help keep you safe. 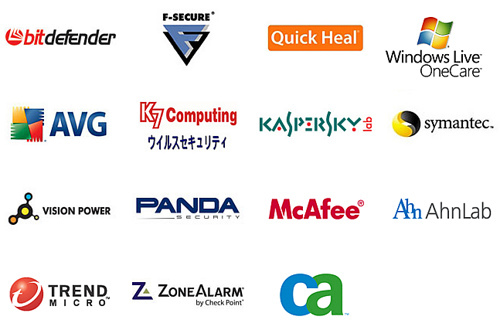 It’s a real shame, because most, if not all, of these companies started out making great anti-viruses. But, with time, and a need to stay afloat and relevant, these companies have resorted to subscription-based services that force you to become dependent on them. However, the real solution to keeping yourself safe from virus attacks, is browsing smart. With a little bit of knowledge, you can avoid websites and pop-ups designed to do your computer harm.